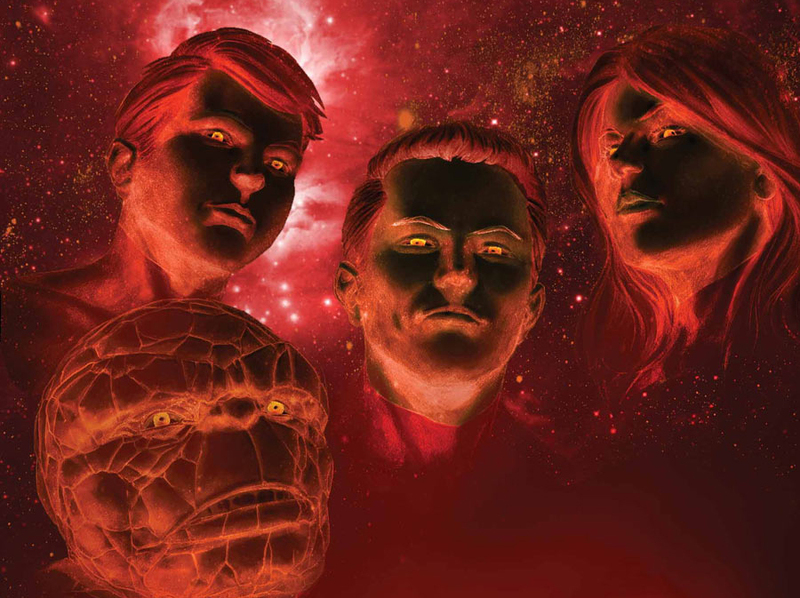 Dr Doom, The Inhumans, Galactus, She-Hulk, Annihilus and more, have all recently made their way home from journeys abroard, back inside the pages of The Fantastic Four. 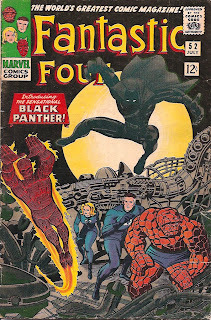 The result is a book so full of major plots, characters and craziness, it reminds you just what an awesome portion the FF wing is of the House of Ideas. 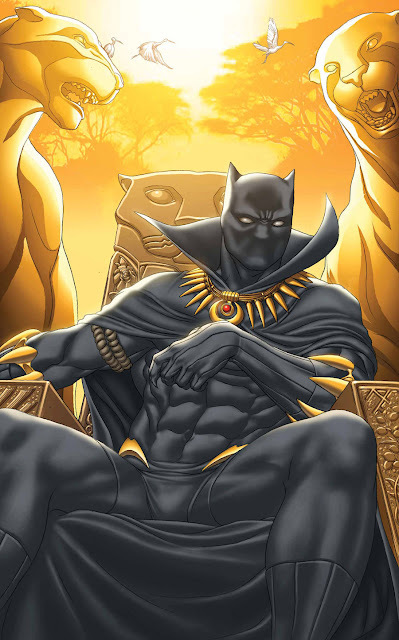 Now in May, after exposing the 'Secret History' of The Fantastic Four in issue #605.1 (above), writer Jonathan Hickman is bringing back one of the as yet un-rounded up Marvel superstars who debuted in the title's historic pages, T'Challa, The Black Panther. 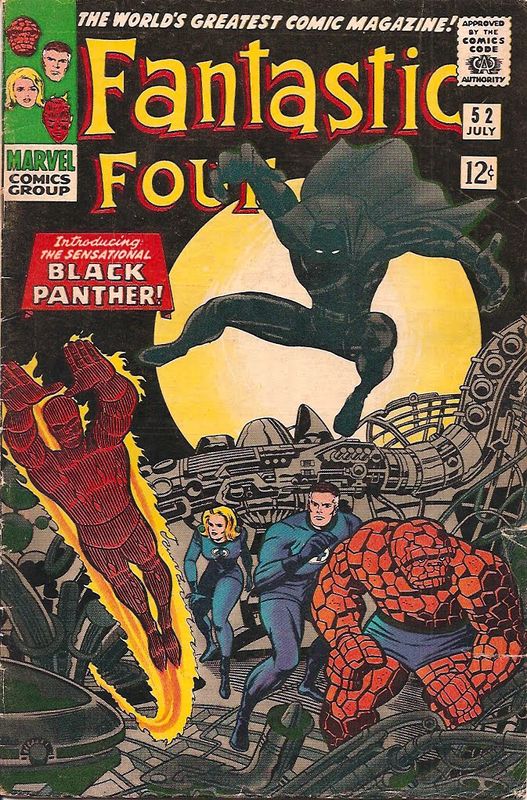 Issue #606 (still in May), will see the world famous quartet fresh from their secret history's new revelations on their origin, fly to Wakanda as the world completely runs out of the country's chief export, Vibranium.